Kleiner Perkins was introduced to Amazon in 1996 when Coach Bill Campbell connected John Doerr to Leslie Koch, who at the time was VP of Marketing at Amazon. They met at Il Fornaio in Palo Alto, where Koch told John that Amazon was raising money. Two days later, John was in Seattle meeting with Amazon’s CEO, Jeff Bezos. Amazon has always been frugal—world headquarters were a loft in a seedy part of Seattle. As two tech nerds, Jeff and John immediately connected, and Jeff chose to work with us, but more as business builders than investors. Fulfilling that role, we helped recruit not one, but two VPs of engineering—one for the front end of the business from Microsoft (Dave Risher), and one from Walmart to run the back end (Rick Dalzell). John also recruited a much-loved,CFO, the former Joy Covey. 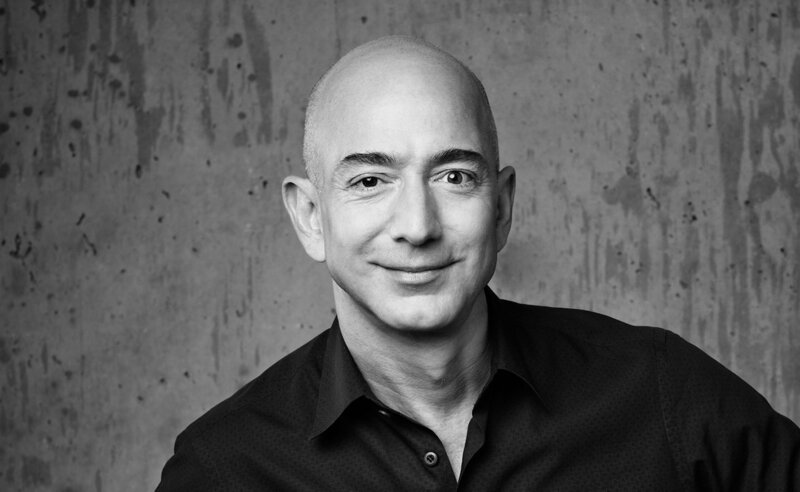 We also helped Bezos with business development, introducing him to top executives at major product companies to expand the product offering on Amazon. The firm connected Bezos with Bing Gordon, who at the time was an executive at Electronic Arts and later became a partner with us. Bing had shared with John the insight that getting an Amazon package was as magical as receiving a Christmas gift. Bing’s idea was to leverage that magic for a loyalty program where frequent customers got privileges. Jeff loved big ideas. Amazon Prime became the most successful loyalty program (ever), and Bing was invited to join Amazon’s board. John remembers a trip to Fry’s Home Electronics with Jeff. As they walked around the store’s aisles, they asked themselves was there anything there that Amazon couldn’t sell. The answer was no. It was a moment of epiphany for John when he realized Amazon really could become the Everything Store.